Here are some blogs we love. Isabella Grace-cious - Mikaela's blog about her daughter Isabella. Peekabkabuki - This is the story of Sophie Rose. Kathy's beautiful four year old daughter. Her little ray of soul shine. 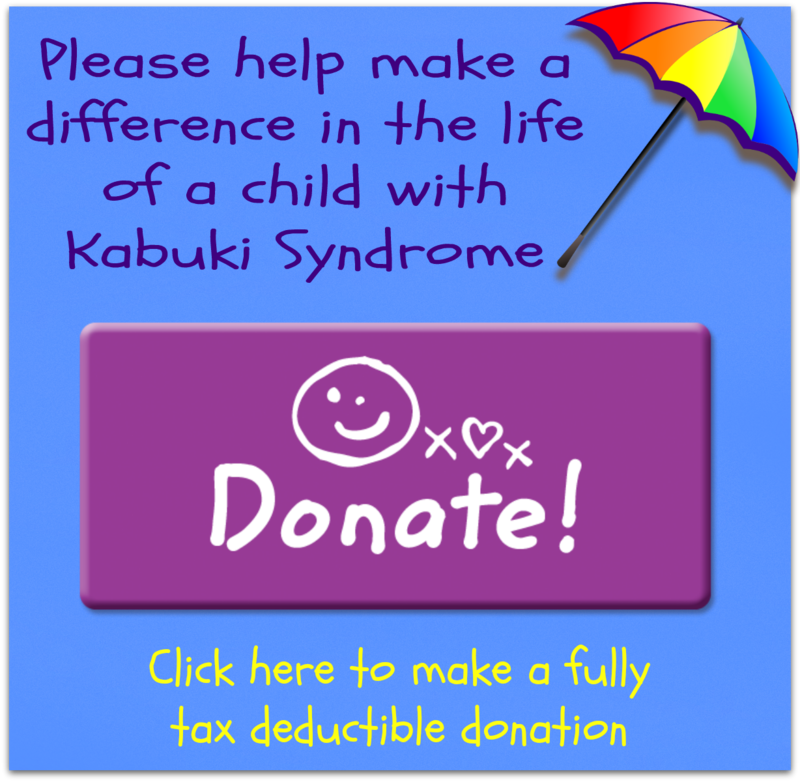 Kabuki Unfiltered - Beautiful Jordan talks about her own experiences living (celebrating her life) with Kabuki Syndrome.